Rev. Fr Michael Akawu, Catholic Priest, was killed in Gwagwalada,Abuja in Nigeria on August 19, 2018. 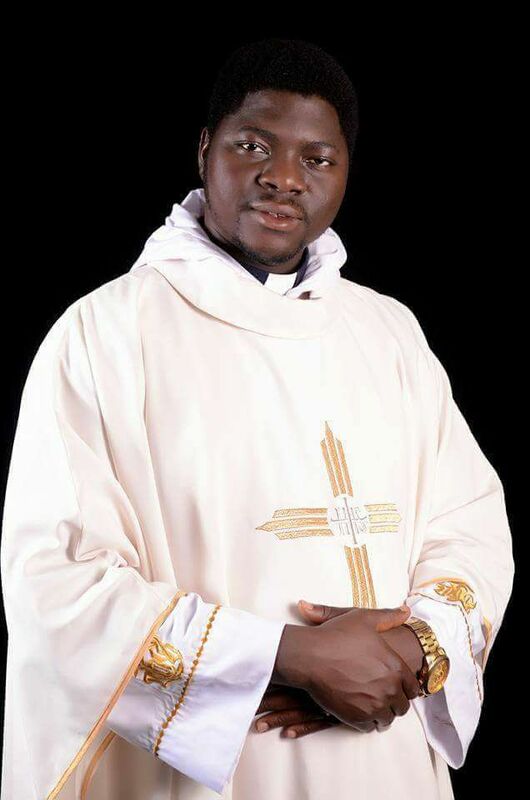 He was Assistant Parish Priest at Our Lady of Immaculate Conception Parish Dobi.It was Saturday evening when he was shot dead by unidentified gun men in Gwagwalada, Abuja. The Catholic Priest, was at a Supermarket in Gwagwalada where he was said to have gone shopping. The alleged assailants, according to unconfirmed sources were still at large. Akawu was ordained priest on February 4, 2017 by the Archbishop of Abuja, the Most Revd. John Cardinal Onayeikan.